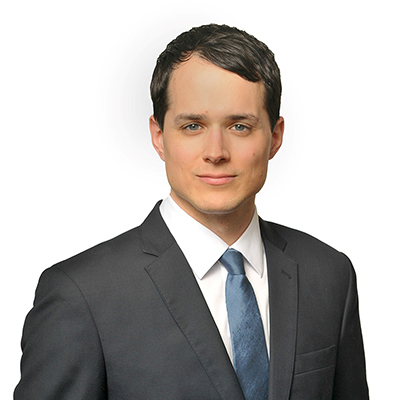 Aaron is an associate in Gowling WLG's Vancouver office. His practice is focused on Indigenous legal issues and litigation. Aaron provides advice and legal services to Indigenous communities and organizations on a range of matters, such as the advancement of specific claims, judicial reviews, employment disputes, and Indigenous governance, which includes the drafting and adoption of custom election codes and other laws and the resolution of election appeals. Aaron also has significant experience with actions at the Federal Court and Superior Court level, and has drafted submissions to the Supreme Court of Canada. He has appeared before the Federal Court of Canada, the Specific Claims Tribunal, and Provincial Court and Queen’s Bench in both Alberta and Saskatchewan. Prior to practising law, Aaron was a legal researcher for the Métis National Council and assisted in a key intervention before the Supreme Court of Canada in Manitoba Métis Federation Inc. v Canada (Attorney-General). Aaron is a citizen of Saulteau First Nations in northeastern British Columbia.